Altopiano is a pure cashmere aran yarn. Spun exclusively for us in Italy. 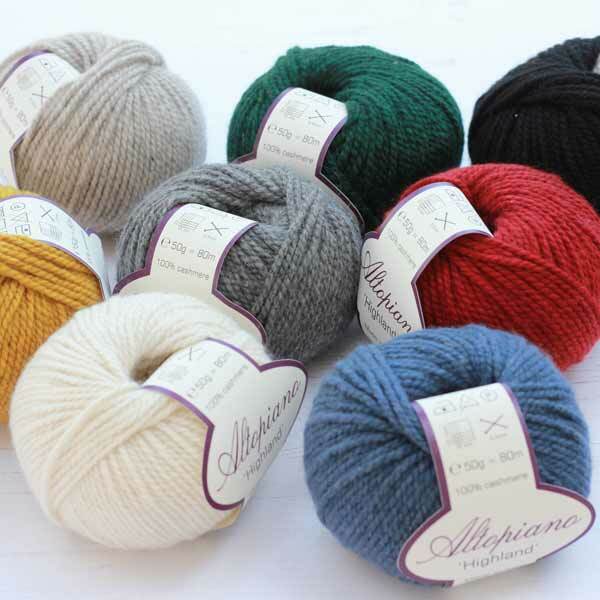 Altopiano, (meaning ‘highland’ in Italian) knits on anything from a 5mm to 7mm and is perfect for creating luxurious winter accessories. Altopiano comes in a choice of 8 timeless colours. 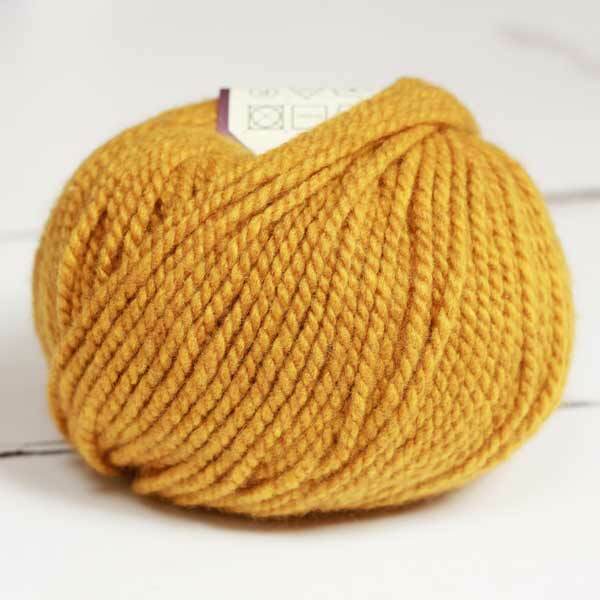 The wool is a luxury and a total dream, knits up beautifully. Great products and quick service . Beautifully packaged . 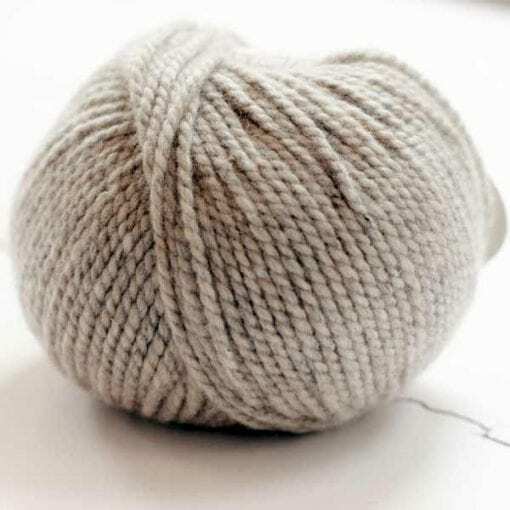 Can’t wait to buy more beautiful yarn . Beautiful soft and cosy cashmere, knits up quickly. Everyone needs at least one of these cowls for a little bit of luxury. 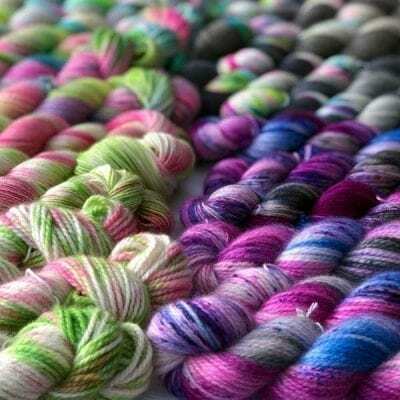 This lovely yarn is beautiful to knit with. 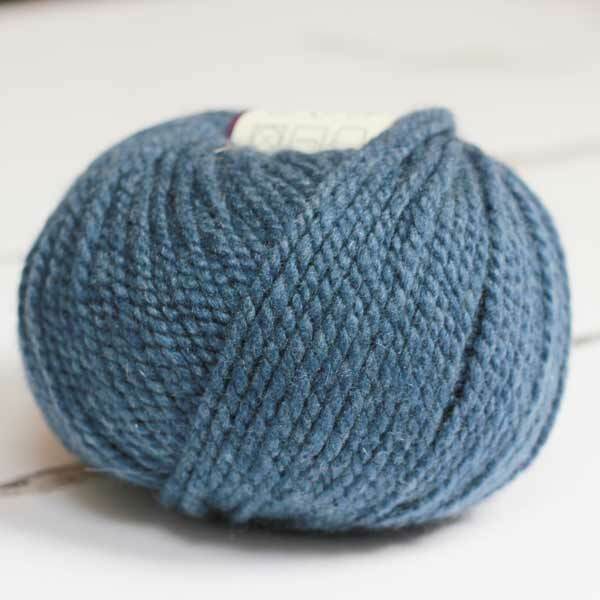 I was really impressed with the quality of this yarn. I made a toddlers item that knitted up so soft and cozy I wanted it! 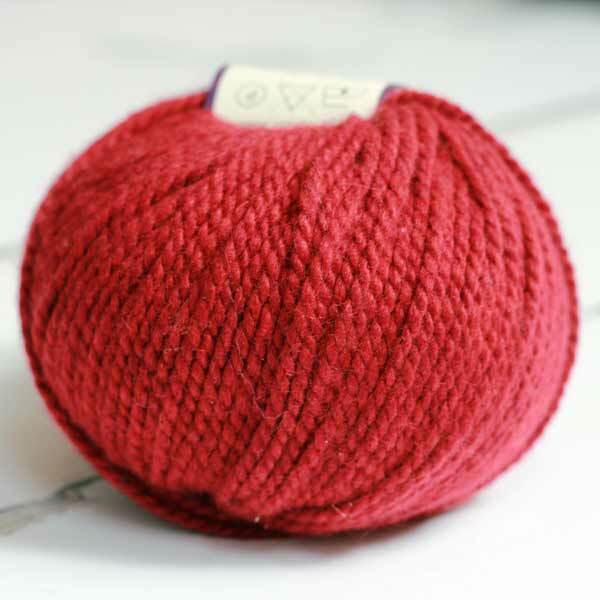 It has great stitch definition and could be worked on a range of needles to get different feels to the fabric. I used a mix of colours and loved how well they work together. 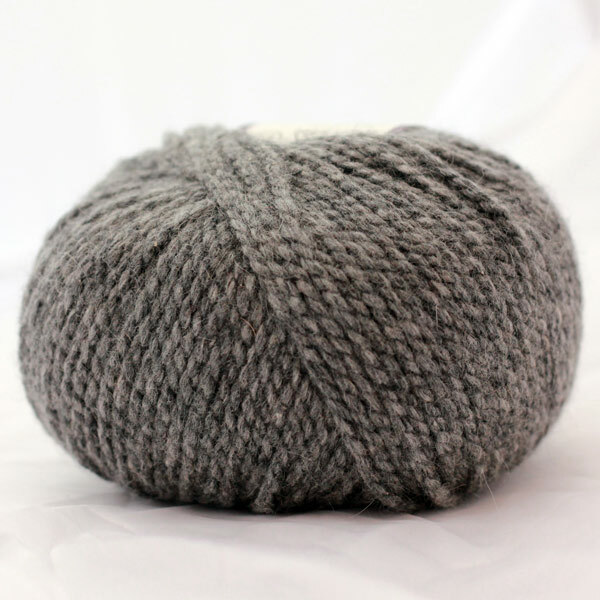 I’ve knitted the ‘justified shawl’ from Elizabeth Felgate in lovely dark grey. 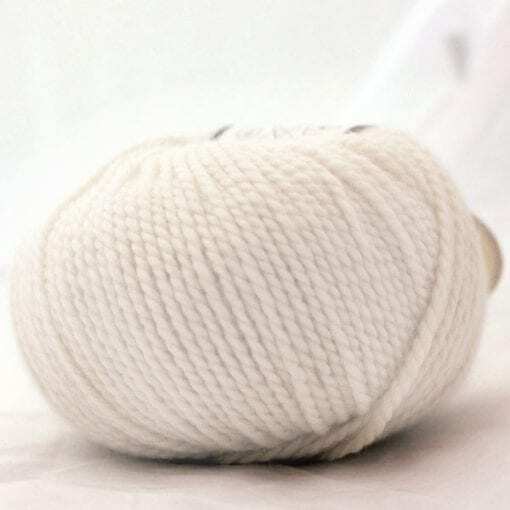 What a very soft almost buttery yarn to knit with. It knitted nice up and it was a very great experience to knit with real cashmere yarn. I would have given it 5* but it is very expensive. 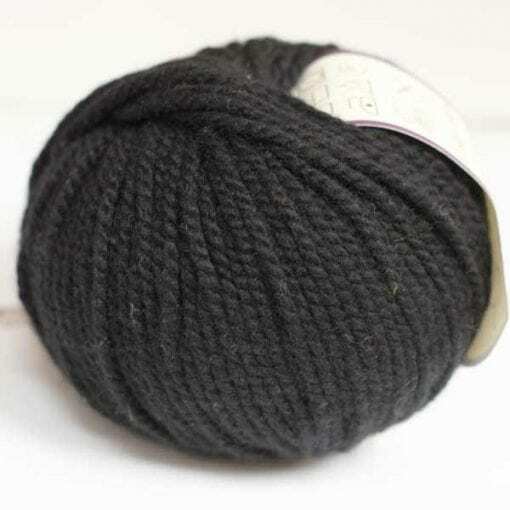 I am using this yarn to make the “Justified” shawl. I am absolutely loving working with this yarn. It really is a joy! Although this Cashmere yarn is quite expensive, it definitely is a “you get what you pay for” as it is THE best. I knitted your pattern (‘Twisted Stitcher’ Cowl Pattern) which needs 2 balls and am extremely happy with the way it turned out. It is so comfy and warm and the Cobalt colour goes extremely well with denim. Thank you for this lovely wool. 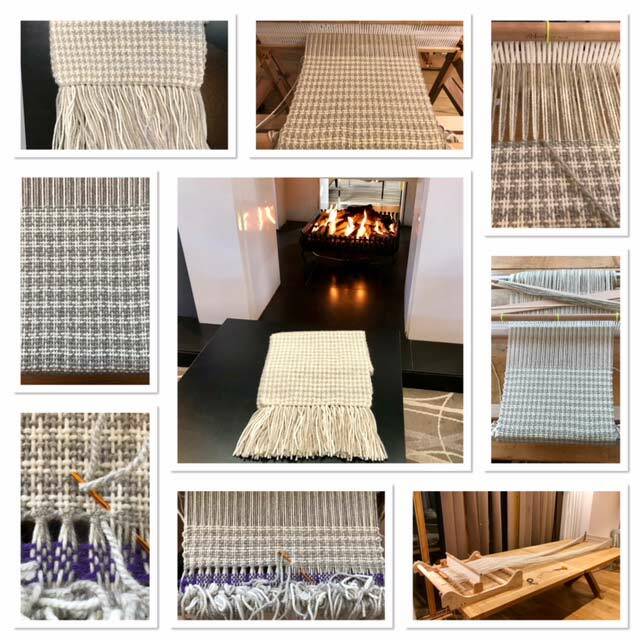 I have just finished making my scarf and I do not want to give it away! It is so soft and pretty and the pattern I used really bring out the colour. I love it. I will be back soon. This yarn is lovely to knit with and my hat is very soft. It is quite expensive so I was a bit nervous about it, but it is really worth it. 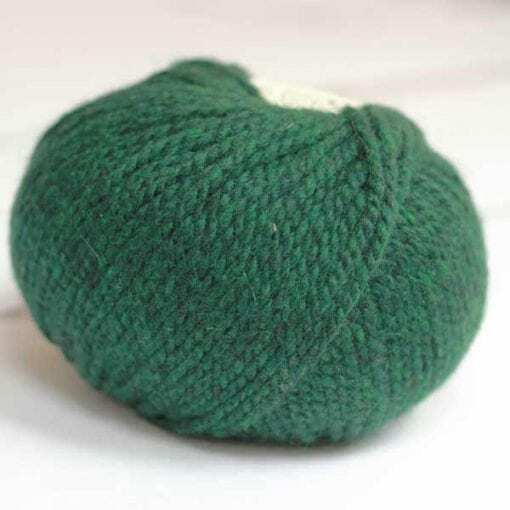 I can’t knit with it too often but when I have to make something special I will come back and buy more.